Having a back-up plan in place for every plausible thing is a great way to secure a peace of mind and a hassle-free life. But do you have a backup plan in case of a lock & key issue? Most wouldn’t expect locksmith issues to be grave enough to need a backup plan. But what if you get your car keys locked into your car, while you are miles away from your home? 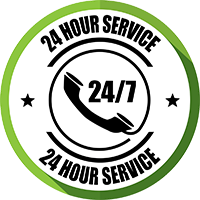 You certainly need a backup to cover you in case of such dire emergency situations, and who better to have your back, than Sarasota Advantage Locksmith – the most renowned team of 24/7 emergency locksmith service providers. Ever been greeted by a door lock which would not give way, even post repeated attempts of jimmying in the key? Or have you been locked out of your office or commercial facility, and been kept away from it for a brief while? Fear not if such situations left you in cold sweat the last time, as now you have the elite emergency services from Sarasota Advantage Locksmith to call upon. 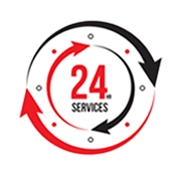 With over a decade long experience in handling complex emergency lockout situations in Sarasota, FL, we are quick to react with our services and provide a swift resolution. This is thanks to the imminent skill at handling jammed locks and an innate understanding of the various other causes of lockouts. 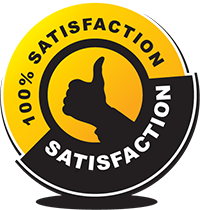 Our team of locksmiths is dedicated to employing the most advanced and modern technological aids in this endeavor of being of service to our customers. 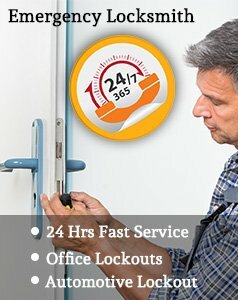 When an emergency strikes, the only thing which can make an instant difference to you is the availability of an elite locksmith service on demand. Realizing this very fact, we at Sarasota Advantage Locksmith provide mobile emergency locksmith services, thanks to the fleet of personally-owned and operated mobile vans which give mobility to our renowned services. As a result of this, we are able to reach even the most remotely located emergency lockout sites in and around Sarasota , and do so with very low response times. Our expert locksmiths will reach you on time and also be swift with the very unlock or any other locksmith job you call us for. This way we push for ready relief in cases of dreadful emergency lockouts in homes, cars and offices.